I'm Rich McNabb, I partner with software companies to make their products easier to use. I’m a Product Designer & User Experience Designer (UX/UI) located in Wellington, New Zealand. I have 10+ years of experience and love to design beautiful and interactive experiences for mobile and web.  I’ve partnered with some of New Zeland’s most well-known and trusted companies (ANZ, Westpac, ACC, Fly Buys, MPI and Department of Conservation) to make their products easier to use. As a natural problem solver, I’m more attracted to the size and complexity of the problem, rather than the size of the company. I enjoy making the complex simple. Process: Solid project management process in place to deliver products on time. I’m currently booked out until November 2019, however, if you’d like to get in contact and tell me a little about yourself and your project I might be able to recommend some people to help you out – send me an email.